Sam Gethin-Jones and Rob Bullock emerged onto the Brisbane scene way back in, like, 2007 (?) with their angular new-rave outfit, The Surgeons. In those days they fit into the same spectrum as local contemporaries like Comic Sans, early-Last Dinosaurs and The Cairos, but the lifespan of The Surgeons was ultimately short lived. Sam went on to join Last Dinosaurs and was with them during their meteoric rise. Since leaving the band in 2013, Sam has linked up again with Rob to create Torfason – an electro RnB outfit that lacks the soul of not only their earlier projects but also their current peers. Their first single, ‘Feel Like Letting Go’ does absolutely nothing for me. Its electro-jive production, crooning vocals and saccharine lyrical content are about as vanilla as they come. It feels forced, plastic and flimsy – overproduced and manufactured. It tries to hit a groove that isn’t current, like trying to draw blood from a corpse. Their stylistic touch points are apparently Prince and Janet Jackson, but more than anything I am hearing post-scandal George Michael. 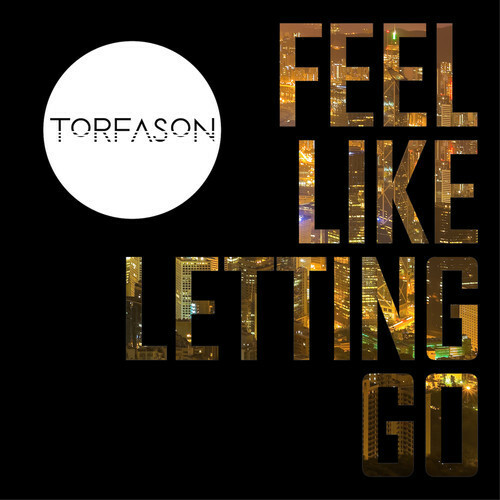 Torfason are trying to jump head-first into the surging electro-pop genre but their effort will most likely be lost in the forceful torrent of decent tunes. Put this next to Oscar Key-Sung and you can easily see that this song is lacking. I know this is very critical to be over a debut single, but both of these musicians should know that to make an impact you have to come with something that has an edge, something to hold onto. These guys are coming from a good place and they have talent, but to me ‘Feel Like Letting Go’ feels like an amorphous bungler that is underwhelming and ultimately forgettable.